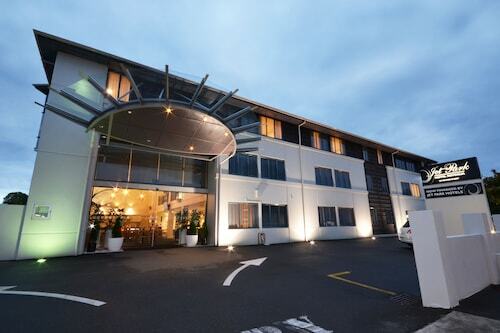 Situated in Putaruru, this hotel is 5.5 mi (8.8 km) from Te Waihou Walkway and 19.3 mi (31.1 km) from Hobbiton Movie Set. Travellers to Waikato will find 2 hotels within a 16-kilometre drive of Putaruru, however, there are none in Putaruru itself. The nearest Wotif-listed hotel is the Lake Karapiro Lodge, New Zealand, located 19 kilometres from the heart of Putaruru. Also, have a look at the Huntington Stables Retreat Accommodation in New Zealand. If you are spending time in Putaruru, you won't want to miss the Mt. Eden. The Sofitel Auckland Viaduct Harbour and Quest on Beaumont are handy options for visitors as they are within walking distance from Mt. Eden. The Alpha Homestead is 17 kilometres from the centre of Putaruru. 16 kilometres away is the Okoroire Hot Springs Hotel, which is another option. Don't head off before checking out what is on offer in the rest of the region. North Island is known for beaches and coastal plains. Commonly visited North Island visitor destinations are the art museums and nature museums. In this section of New Zealand, travellers may also partake in snowboarding and skiing. 40 kilometres away from Putaruru you'll find Rotorua, where you can spend the day visiting the Lake Rotorua, Polynesian Spa and Kuirau Park. 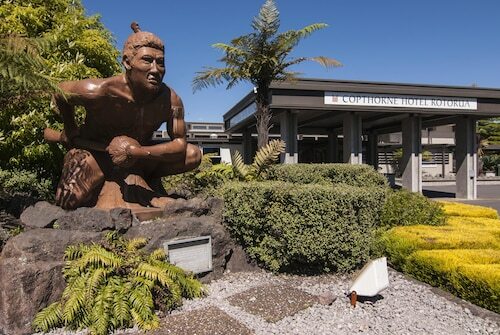 Some of our recommended Rotorua hotel options include the Regent of Rotorua and Jet Park Hotel Rotorua. 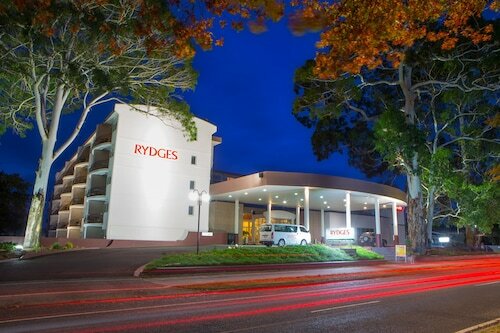 Alternatively, you could stay in Tauranga, 55 kilometres to the northeast of Putaruru, where you can choose from the Asure Macys Motor Inn And Conference Centre and Harbinger House - B&B. The Memorial Park, Robbins Park and Blake Park are popular points of interest to check out in Tauranga. Hamilton International Airport is the most practical airport for flying into Putaruru and is 45 kilometres drive from the CBD. If you plan to stay nearby, try the Hamilton Airport Hotel & Conference Centre or the Narrows Landing. 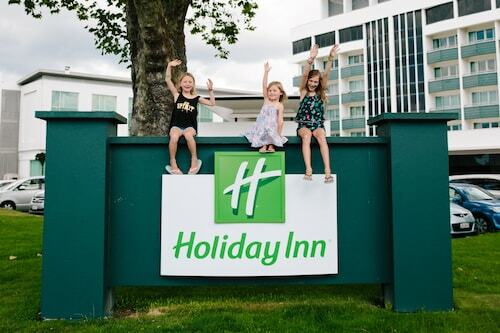 How Much is a Hotel Room in Putaruru? 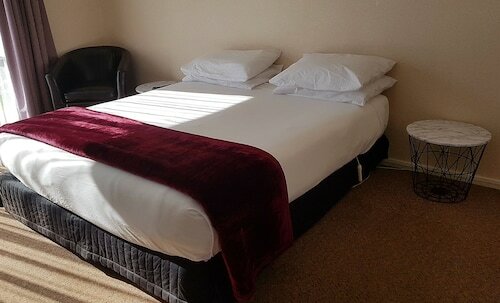 Hotels in Putaruru start at NZ$65 per night. Prices and availability subject to change. Additional terms may apply.